Misfits will (once again) walk among us for their first East Coast gig in 35 years this spring. 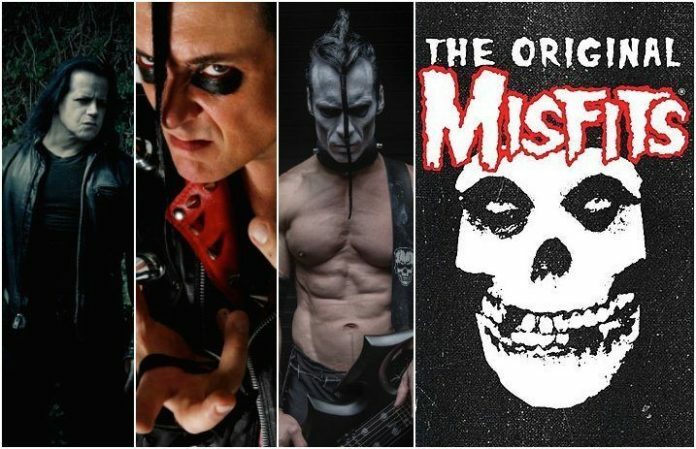 The “Original Misfits“—Glenn Danzig, Jerry Only and Doyle Wolfgang Von Frankenstein—will play the Prudential Center in Newark, New Jersey, on Saturday, May 19—get the details below. 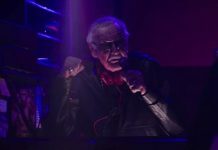 Billed as the classic Misfits lineup's “triumphant return to where it all began” and their “only area performance,” the band teased the NYC-area show over the weekend when Live Nation NYC posted the Misfits logo to their social media pages with the hashtag #ALLHELLSGONNABREAKLOOSE. Tickets go on sale Friday, and Suicidal Tendencies and Murphy's Law are slotted to support. 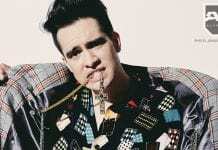 Just remember to leave your cell at home, since Misfits warned fans that they would actually be locking up phones when people get to the venue—although, it didn't really stop anyone at their last gig!